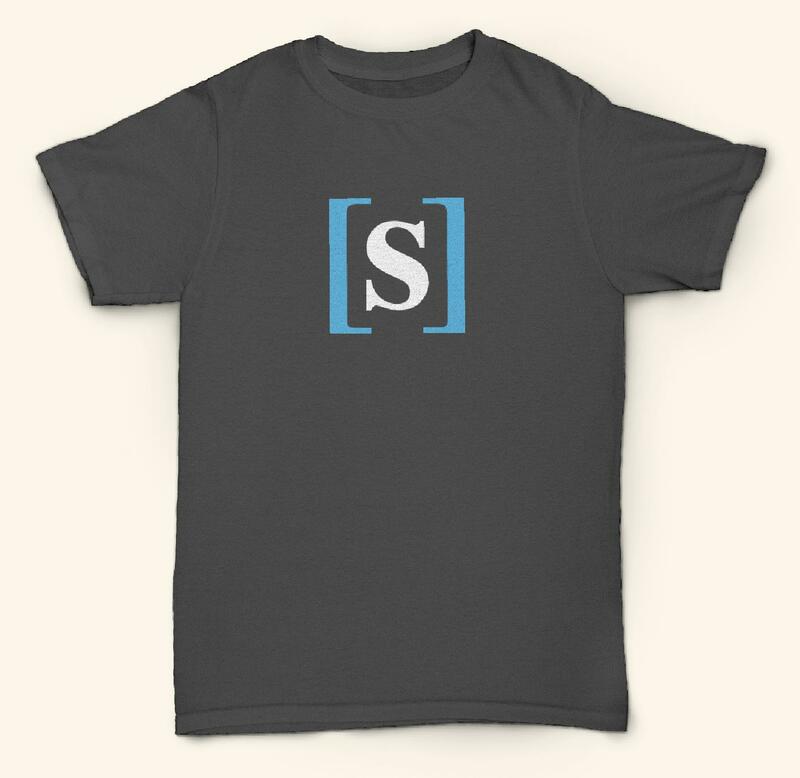 Skeptics — Top User Swag! Curious that these should match you recent redesign, right? You should receive an e-mail from me later today with a link to a form: be sure to fill out the form as soon as you're able to do so! You'll have two weeks to do it, after which I'll close the form and start taking care of shipping everything! All in all, it should take the usual 6 to 8 weeks for the whole process to be completed, and the package delivered to you! If you're not on the list, don't worry too much about it — we've got some extra swag stored we can send to you for events and such! Thanks to all of you for making this site awesome! Just got the email about this. Just so you know, page size in the user list differs depending on whether you're on the mobile or desktop site. Assuming you have the desktop site in mind, I can see that the user who just didn't make the cut, Sean Duggan, has been actively posting this month - today even - whereas my last contribution was in 2011. Much as I appreciate the initiative, I'd be happy to hand my spot over to someone who is actively contributing. Also, I hope also you could send an email to the member: nomen agentis. Nomen offered around 6,150 worth of reputation to improve the quality of answers on this website, go nomen! The community won't forget. Thank you for this token of appreciation, I'm sure the goodies will be awesome! Thank you for this kind and gentle gift. I received my T-shirt and stickers over the weekend. ^_^ Thanks! Should topics covered by other StackExchange sites be considered off-topic? 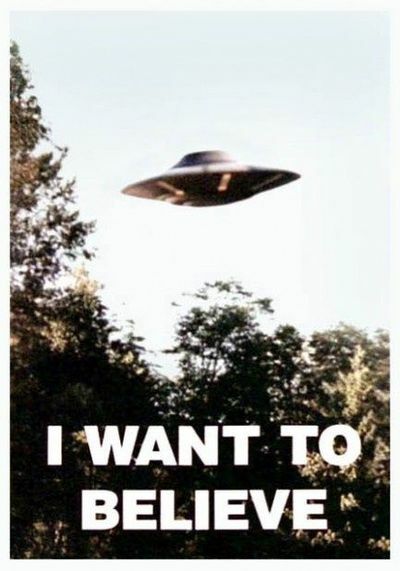 Are allegations of infamous crimes off topic for Skeptics? What does an answer to an “Economics” question look like? Skeptics updated site theme is ready for testing!